Gain further insight into sensitive and effective ways to communicate with patients. This program has been reviewed and is acceptable for up to 75 Prescribed hours by AAFP, AAFP Prescribed credit is accepted by the AMA as equivalent to AMA PRA Category 1 for the AMA Physicians Recognition Award. When applying for the AMA PRA, Prescribed hours earned must be reported as prescribed hour, not as Category 1. 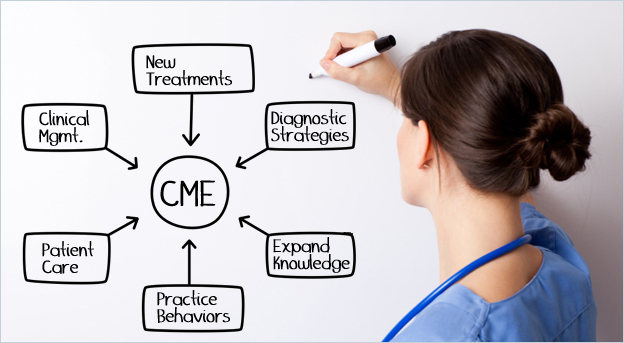 In order to obtain CME credits, it is necessary to login. If you are a non-rwjms you will need to create an account. University users will need to login using their University account. Copyright 2012, Robert Wood Johnson Medical School. All Rights Reserved. Thanks for your interest in receiving CE credit for the new 7th edition of Swanson's Family Medicine Review. Questions are currently being revised and will be uploaded very soon. Please check back by the end of this month to complete your requirements and obtain your CE.